NJ Medical Waste is your local resource for responsible medical waste disposal, serving customers in New Jersey, New York, and Pennsylvania. 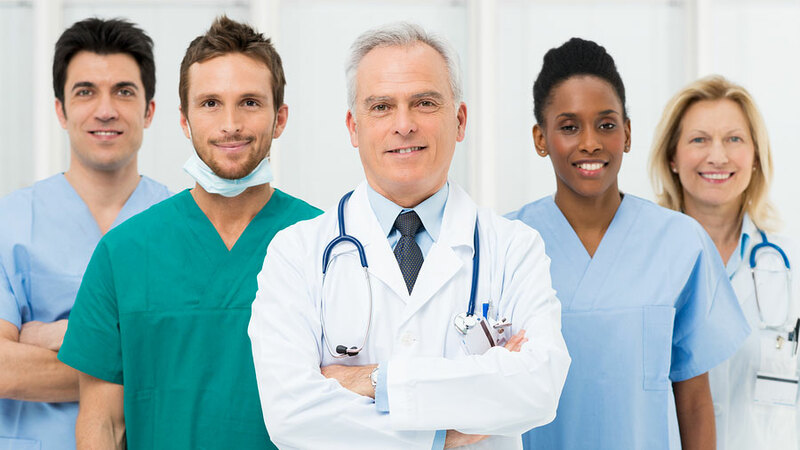 Our professional crew will collect, transport, and dispose of your medical waste utilizing environmentally friendly and legally safe practices. What’s more, all medical waste is transported to a state-of-the-art facility that turns waste into usable clean energy. We pride ourselves in meeting the specific needs of our clients, and ensure our experienced, knowledgeable staff has all the answers to your questions. 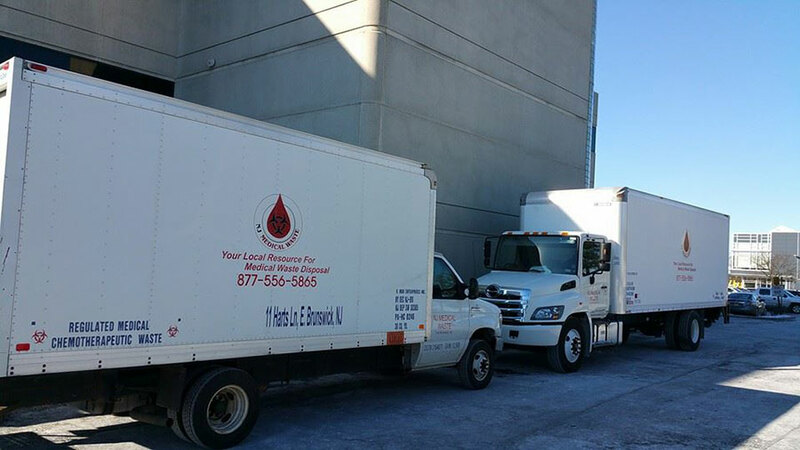 Think of us as your local medical waste removal resource!